Approx. 2,490 - 2,660 sq.ft. 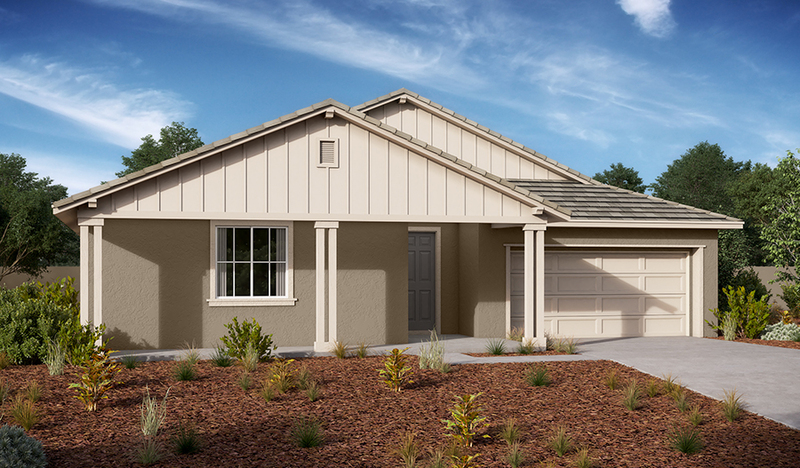 The spacious, ranch-style Paige plan boasts a study, an open great room, inviting dining nook and a well-designed kitchen with a walk-in pantry and center island. Two inviting bedrooms, conveniently sharing a Jack-and-Jill bathroom, and a luxurious master suite—featuring a large walk-in closet, soaking tub and shower—complete the home. 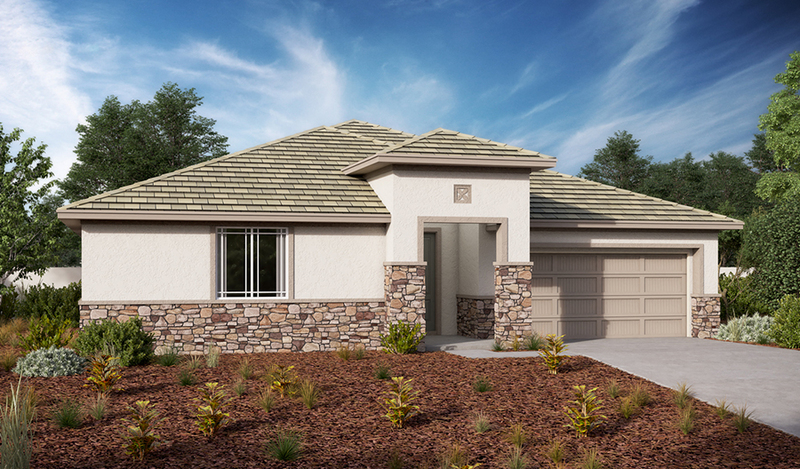 Personalize this plan with a covered patio, gourmet kitchen features, and additional bedrooms in lieu of the tandem garage space or study.